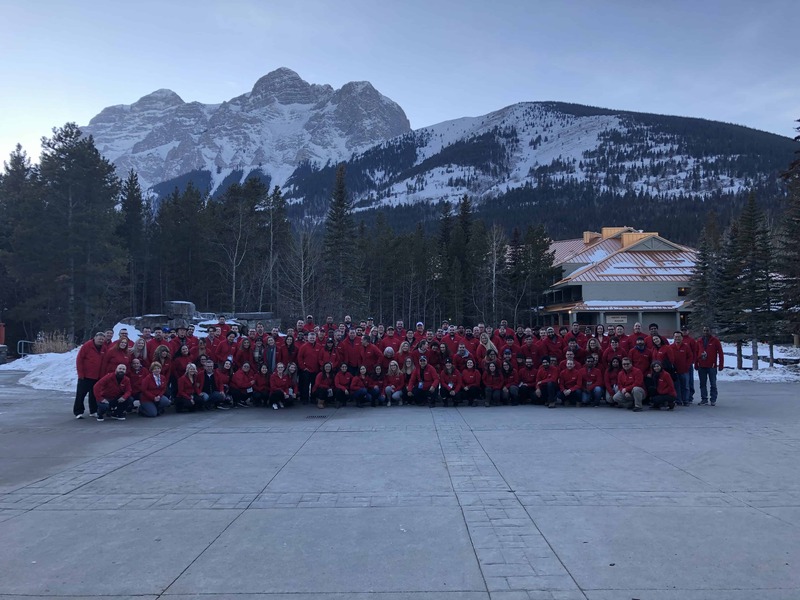 Edmonton, Alberta, April 12, 2019 – Rohit Group is proud to announce its recognition as one of Canada’s Top Small & Medium Employers for the fifth consecutive year. Canada’s Top Small & Medium Employers is an editorial competition that recognizes the small and medium enterprises (SMEs) that offer the nation’s best workplaces and forward-thinking human resources policies. Rohit Group believes strongly in the promotion of health and wellness which goes beyond its comprehensive benefits plan — and it shows in several ways. There is a steady supply of healthy snacks available for staff which is maintained daily, a “healthy start breakfast” is held monthly courtesy of the social committee, staff are offered discounts at community recreation facilities and can even participate in lunchtime yoga and walking club. Another key focus for the firm is on continuous learning and development. Rohit offers lunch and learn sessions where employees are invited to learn about a variety of interesting and informative topics. Rohit believes that in order to grow, you must continue to learn, so staff are also encouraged to enhance their professional and career development through professional development, training sessions and workshops sponsored by the company. A recent addition to the lunchroom is the Rohit Library, a collection of books to share and borrow to inspire personal and professional growth. Another central component of what defines Rohit is the value placed on community engagement. Internally, they encourage personal development, for example, through the celebration of local, international and multicultural holidays. Active participation in the community such as Yaybourhood’s random acts of kindness initiative are also promoted. Additionally, they have partnered and volunteered with organizations such as the Ronald McDonald house, WIN House, Goodwill, Habitat for Humanity, Bissell Centre and YESS (Youth Empowerment and Support Services. This further exemplifies the team’s commitment to its purpose of helping everyone feel better about where they live. We are a diversified organization with operations in home building, residential and land development, residential rentals, commercial assets, and real estate lending. Our vision is simple and straightforward: we are a “Real Estate Opportunity Company.” It is our individually diverse team of innovative thinking and experienced talent that is the driving force behind the achievement of this vision.